Eastern Drill is Tolland County's best resource for well water treatments. If you are like many of your neighbors, your household water supply comes from a private well. Are you aware of the contaminants that may be in your well water? Talk to Eastern Drill for any questions or concerns you may have concerning the safety and purity of your household water supply. 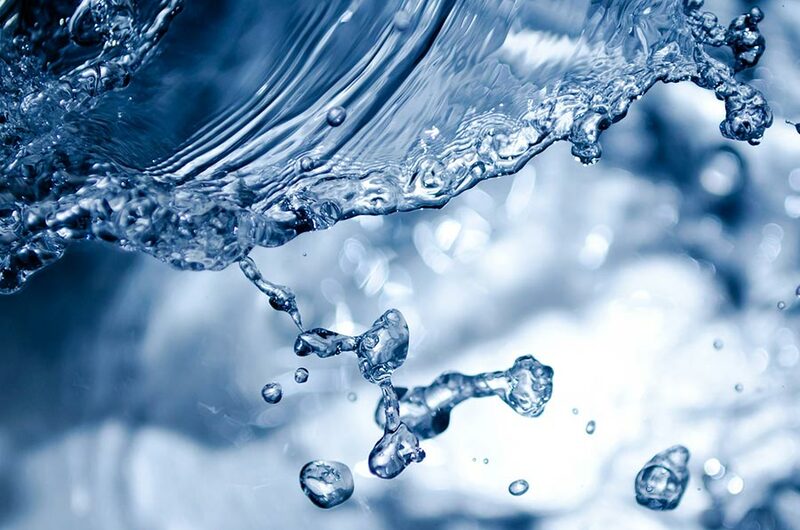 Once your water quality results are ready we can recommend a water treatment filtration system that best fits your needs. Call the office of Eastern Drill at 800-253-1451.